Day 1: Ananuri bath, Pasanauri rafting, Gudauri paragliding, Kazbegi. 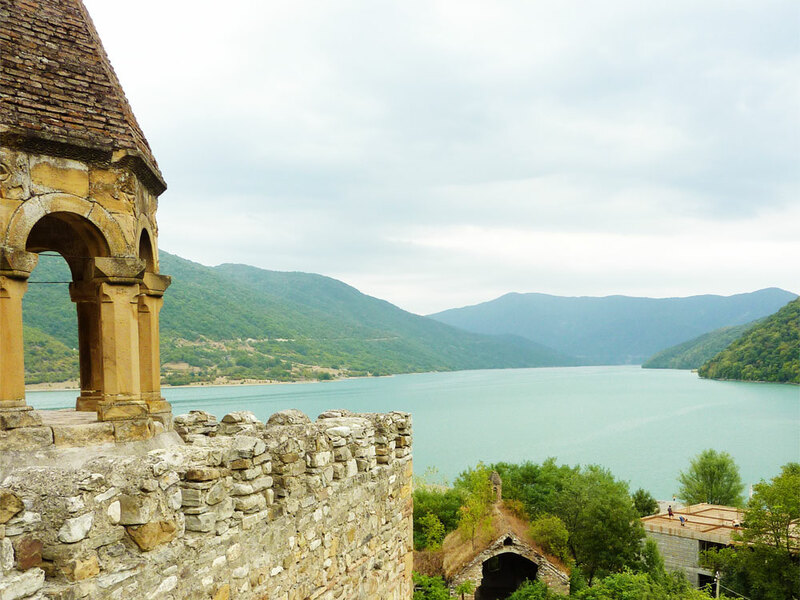 Depart to Ananuri, where you will be able to visit the fortress located over the immense water reser-voir Zhinvali. Take a swim in the emerald-colored lake. Drive to Pasanauri where the rafts and the instructors will already be awaiting. After the training and getting to know the equipment, put on the helmet and … straight to the water! 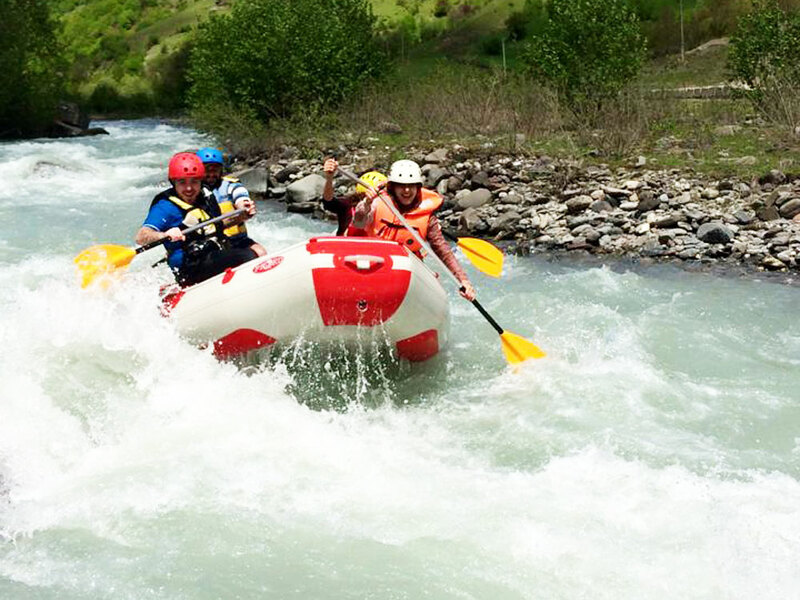 Begin the adventure of a lifetime: rafting on the Aragvi river. After reaching the destination, return to the base by car for a traditional Georgian meal. Transfer to Gudauri. The next level – air. 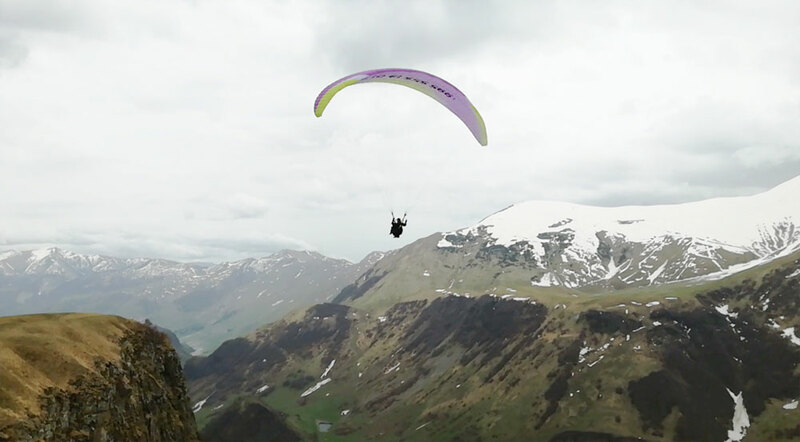 Buckle into the harness and bounce of the ground to be able to enjoy unique views of the surrounding area of the High Caucasus at the height of 2500 meters above the sea level. 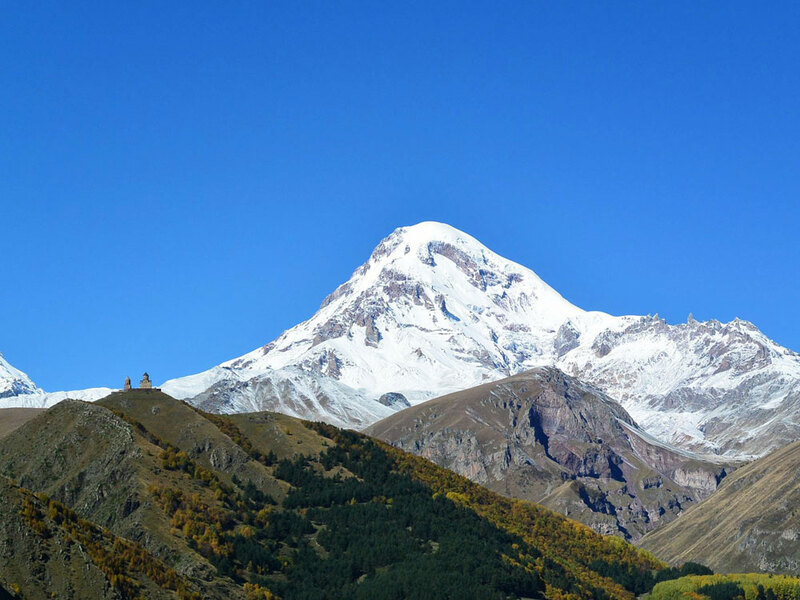 When your accelerated heart rate caused by this amazing experience comes back to 80 beats per minute, begin the descent to Kazbegi. After a day full of excitements, supra and a well-deserved rest. Day 2: Stepansminda, Gergeti hiking, Gveleti Waterfall. In the morning, after breakfast, set off for a meeting with an extinct volcano (5033 m a.s.l.). 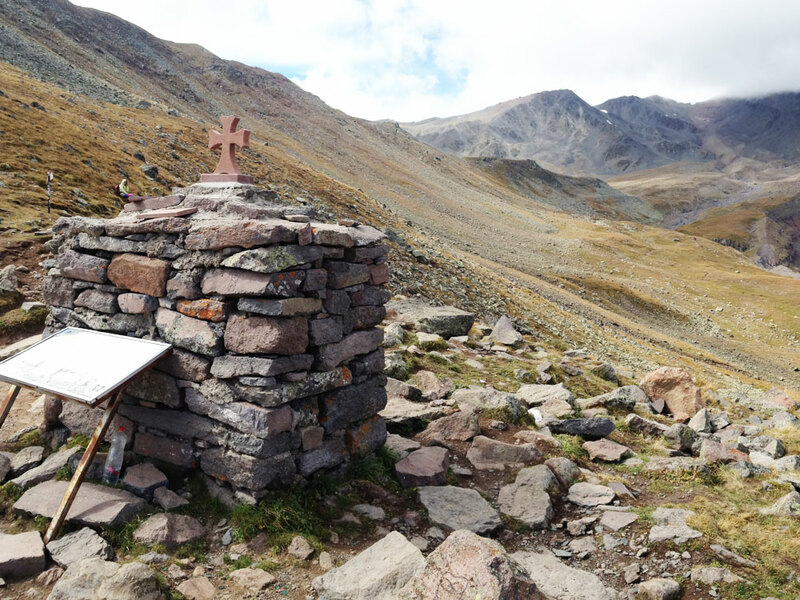 Visit the church Gergeti and start heading toward the glacier. After returning: a quick meal, some coffee and a trip to the Gveleti Waterfall. Walk in the Darial Gorge called the “Caucasian Gates”. If you’re lucky, you’ll be able to see eagles flying over your head. Gveleti Waterfall is located only 5 km from the border with Russia. Return for dinner, and after the feast fall straight into bed. 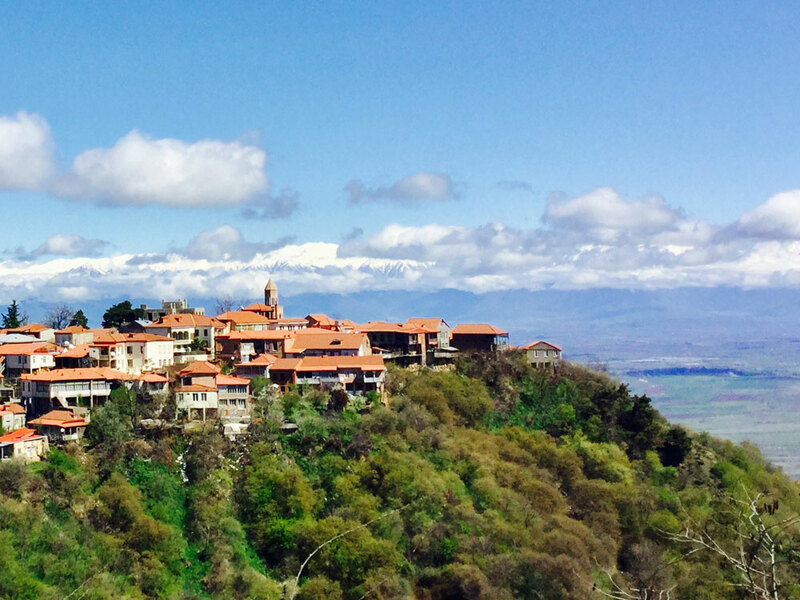 Day 3: Lagodehi, Gurgeniani Waterfall, Sighnaghi wine tasting. 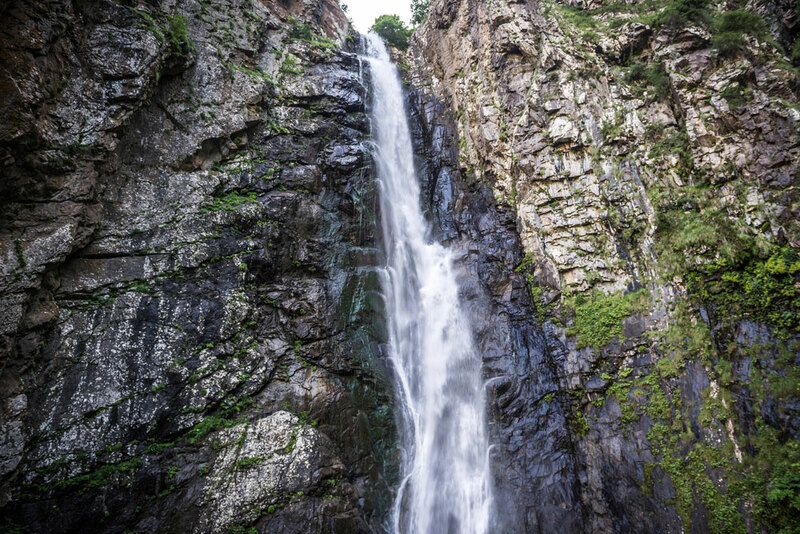 After breakfast and a longer ride to Lagodehi, you will be able to take a 14-kilometre hike to the Gurgeniani Waterfall (height 40 m). 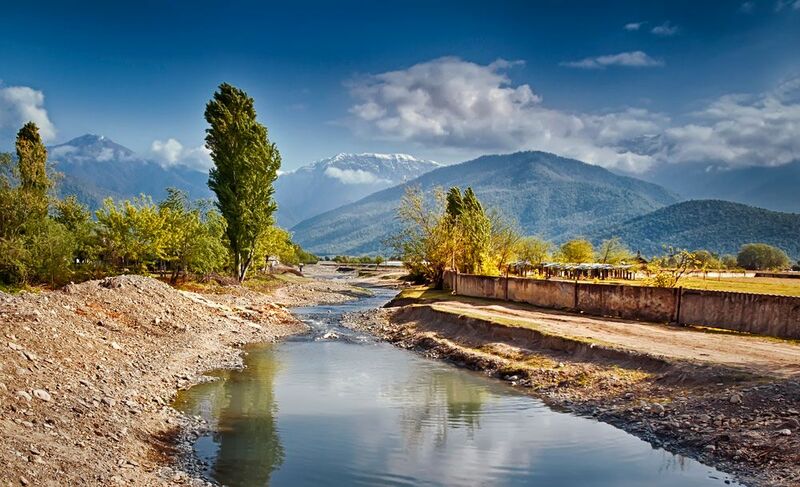 Take the scenic route along the mountain stream. Though the trail becomes more difficult, it also becomes more attractive. Continue to Sighnaghi, visit the city situated on a mountain ridge which will provide you with stunning views of the Alazani Valley. Eat dinner and enjoy the wine tasting at one of the charming restaurants in the “city of love”. 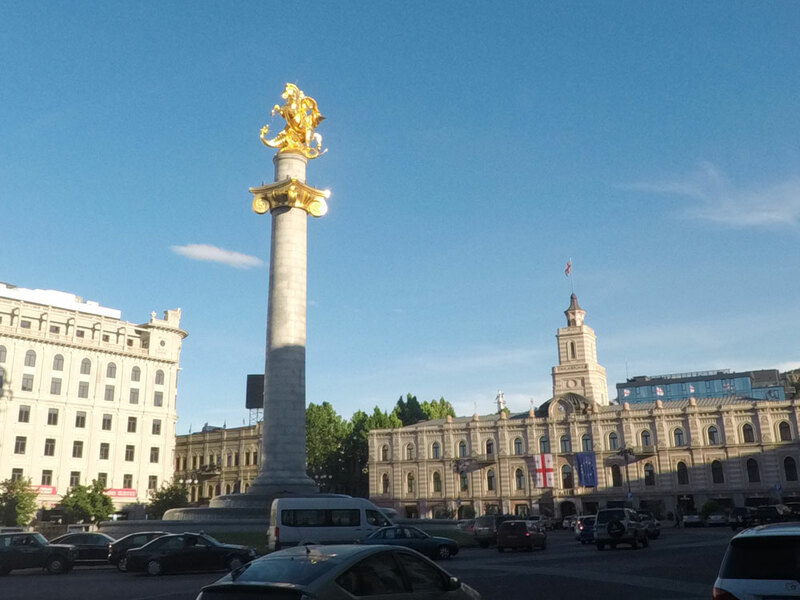 Return to Tbilisi.